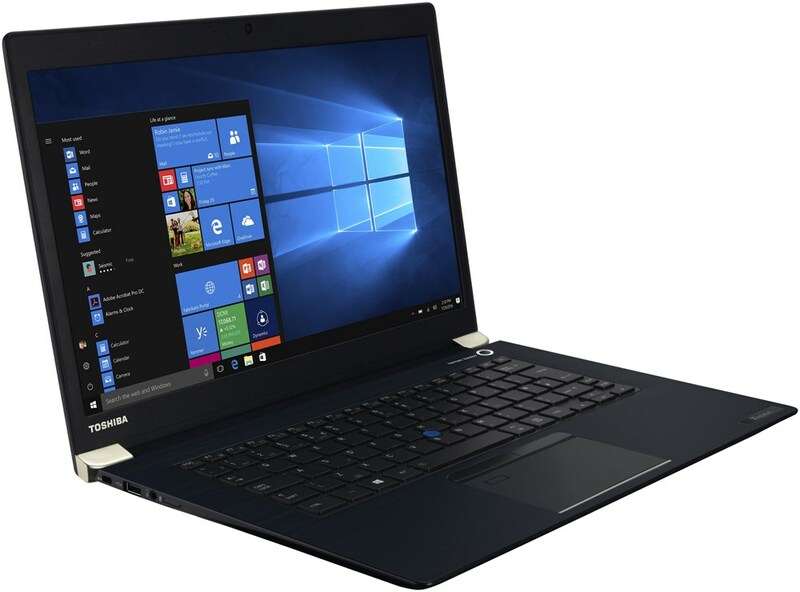 alaTest has collected and analyzed 4 reviews of Toshiba Satellite CB35. The average rating for this product is 4.6/5, compared to an average rating of 4.1/5 for other products in the same category for all reviews. Comments about the keyboard and portability are generally positive. The price and usability are also mentioned favorably. We analyzed user and expert ratings, product age and more factors. 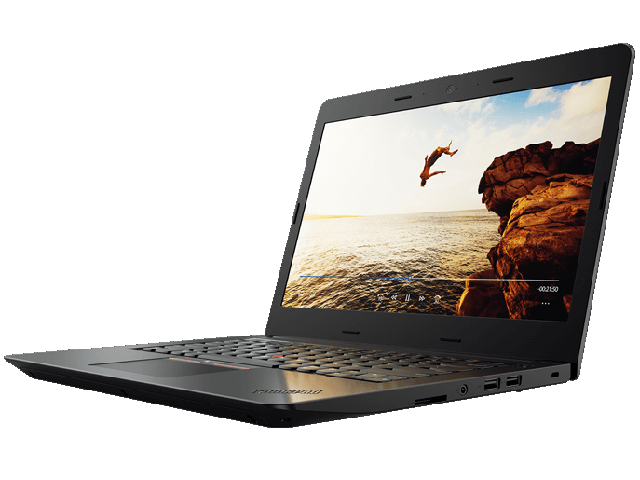 Compared to other products in the same category the Toshiba Satellite CB35 is awarded an overall alaScore™ of 83/100 = Very good quality. Print Saver Eco provides a simple and effective way to save money and reduce landfill by using less ink. The first 13.3-inch Chromebook is a winning example of the breed. Amazon and Best Buy shoppers will get a lot for their $279.